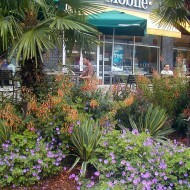 Commercial Landscape – Creative Landscapes, Inc. 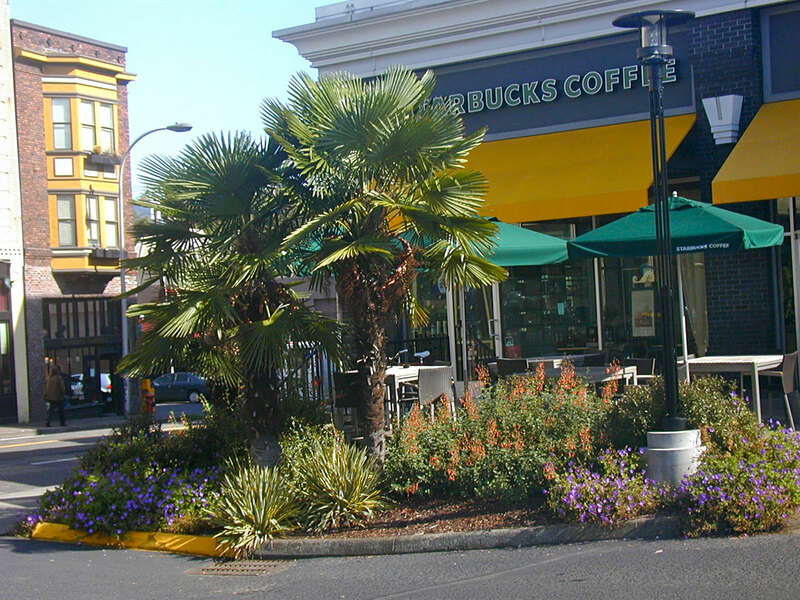 When this commercial business (then Blockbuster, now a Starbucks) approached Creative Landscapes, Inc. with an established budget and the desire to turn an old, rundown landscape into a bold, upscale and low maintenance alternative, we welcomed the challenge. 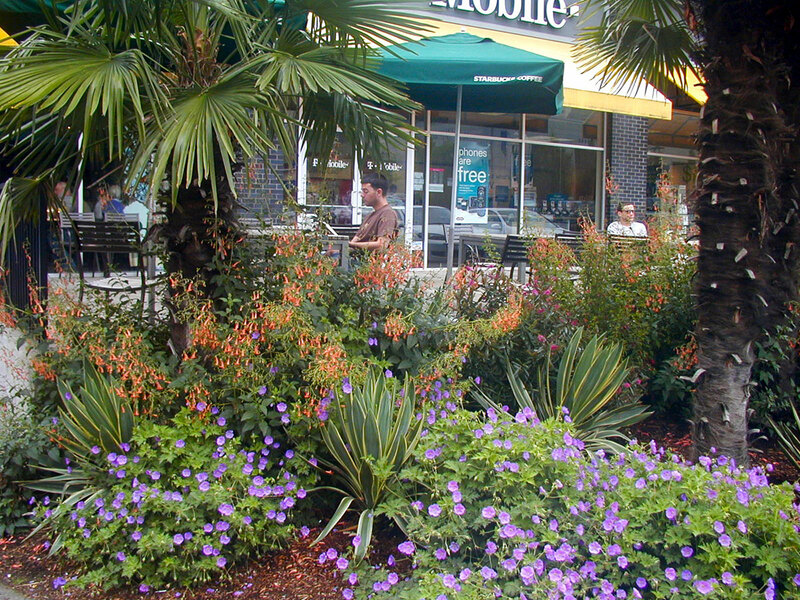 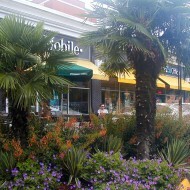 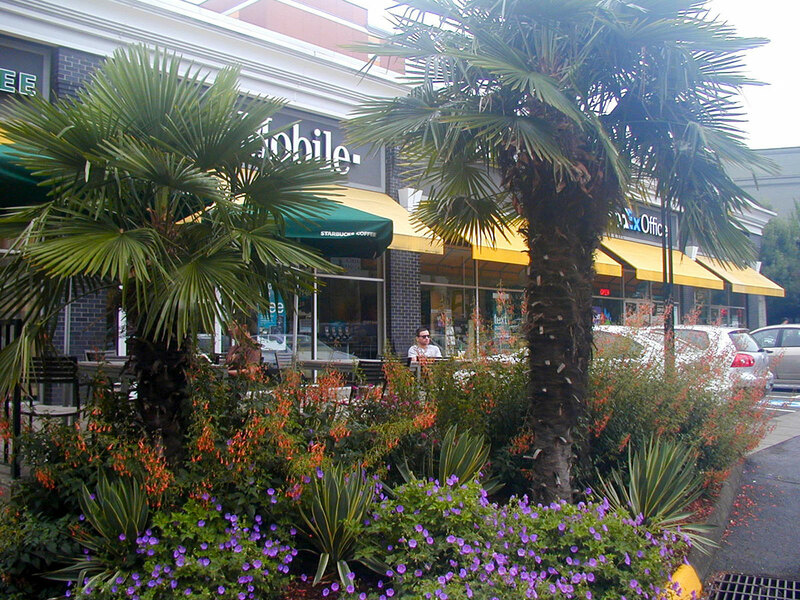 By making unique plant choices that require little ongoing care other than occasional irrigation, we transformed the lackluster planting strips of this busy commercial corner into a colorful and eye catching asset that brightens the business and the neighborhood. 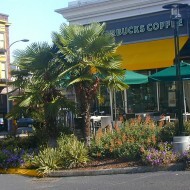 Website designed by Strategic Marketing, Inc.